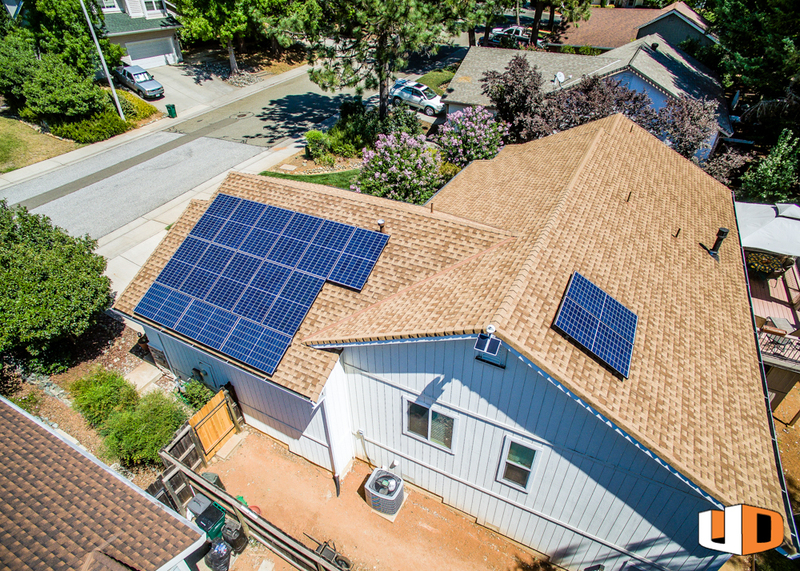 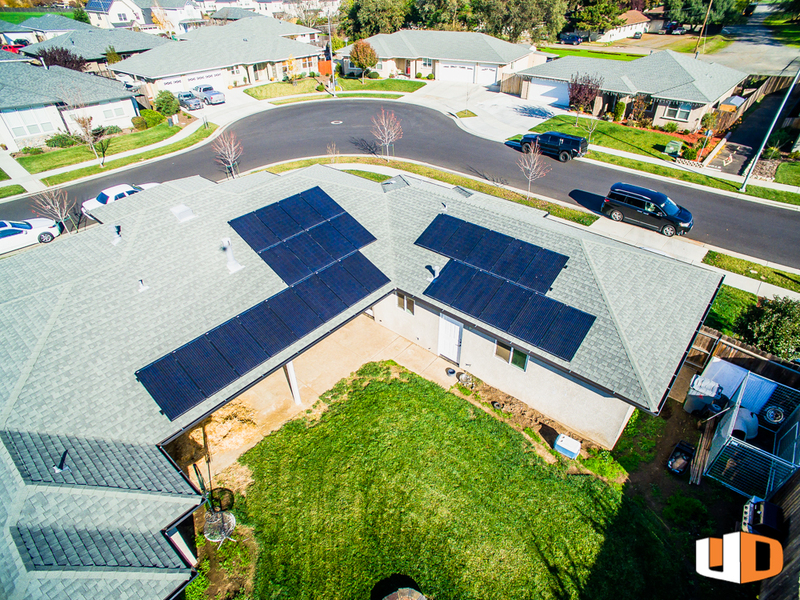 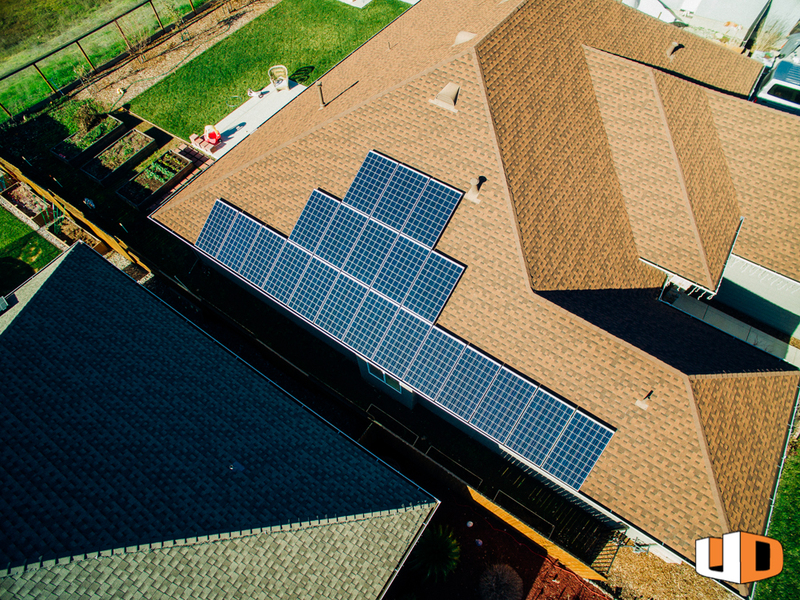 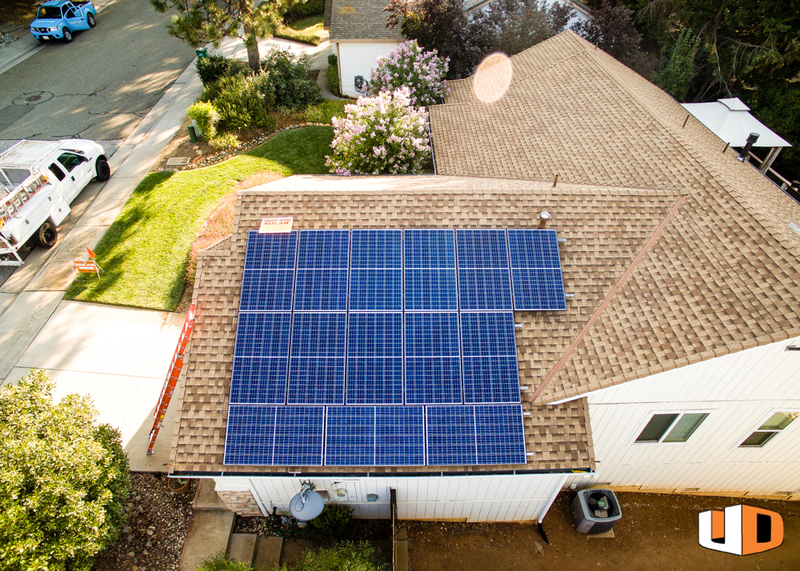 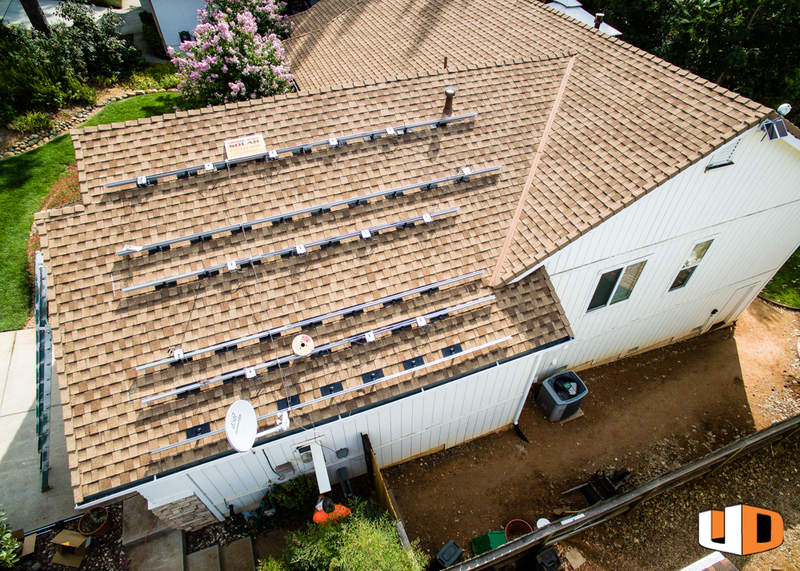 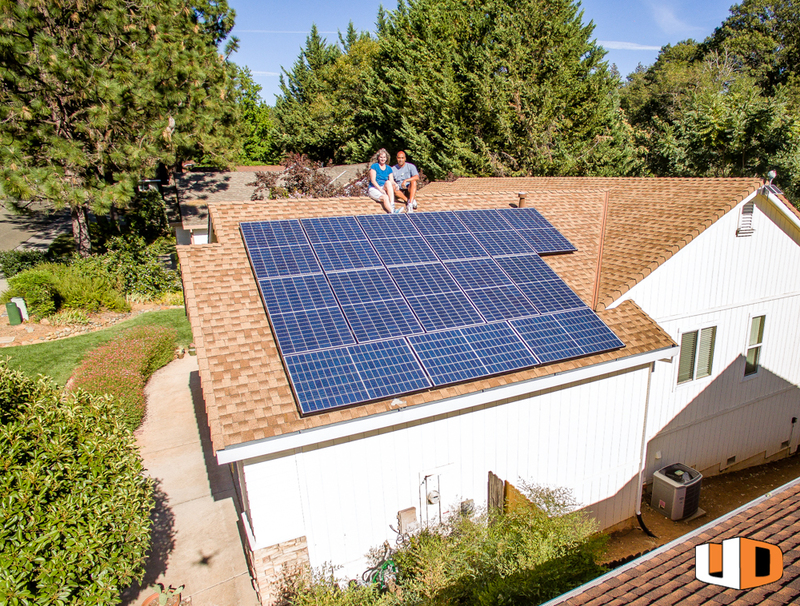 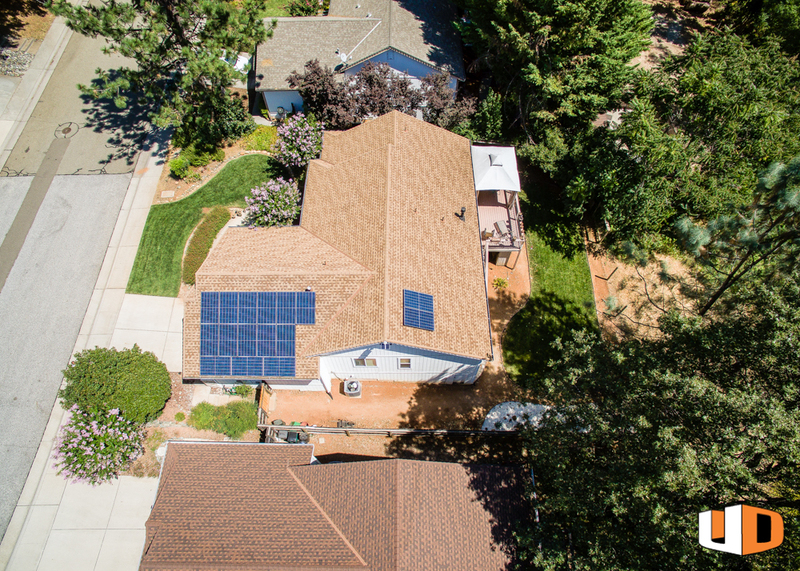 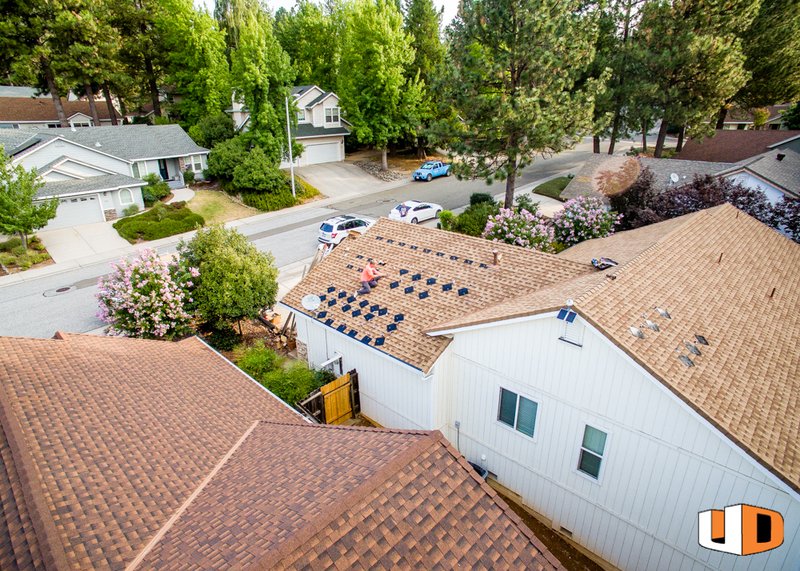 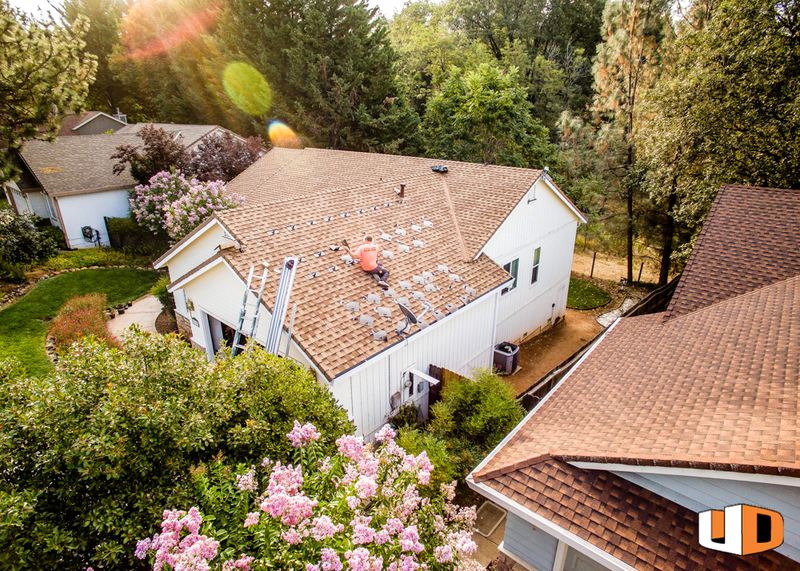 This Grass Valley, CA home has a 4.48 kW array. 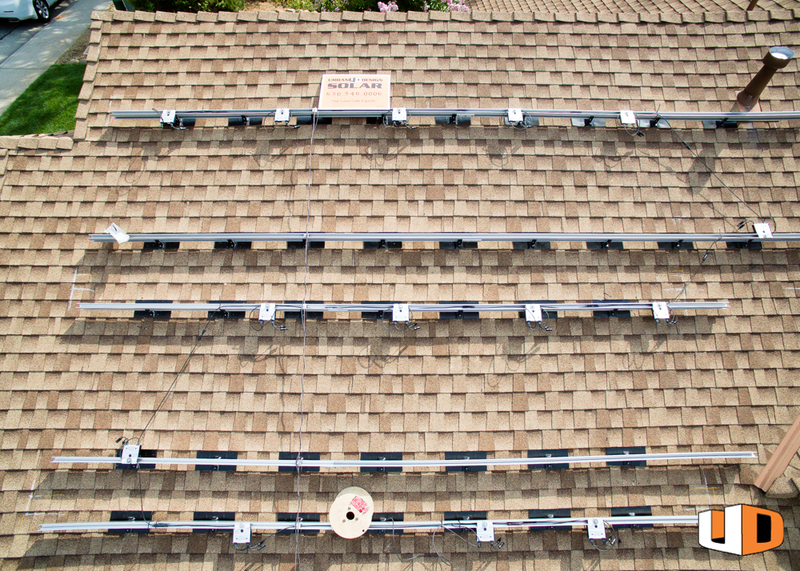 We used 16 REC280TP Blk panels, one SolarEdge SE5000A-US 240V inverter and the SnapNRack Series 100 roof mount racking. 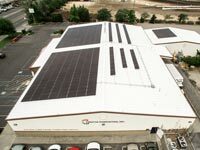 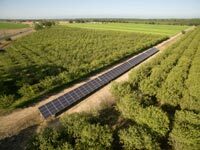 We specialize in commercial, residential, and agricultural solar installations. 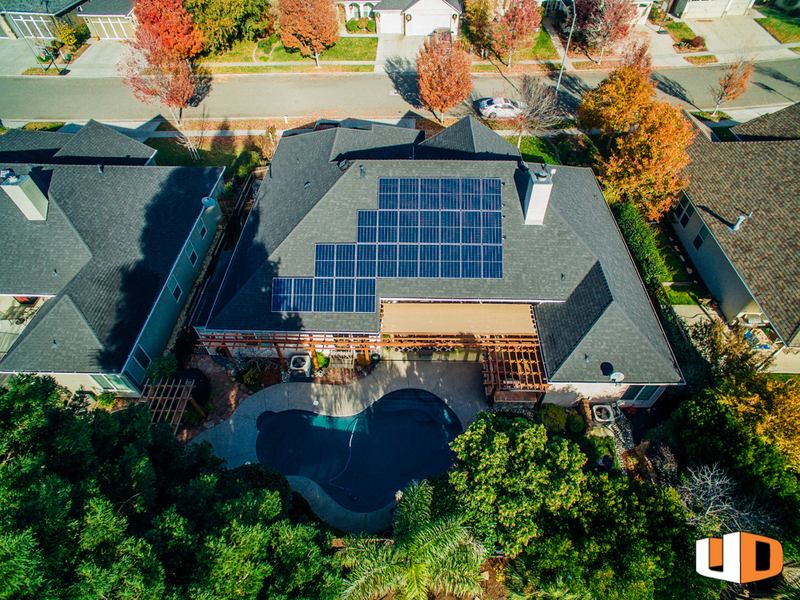 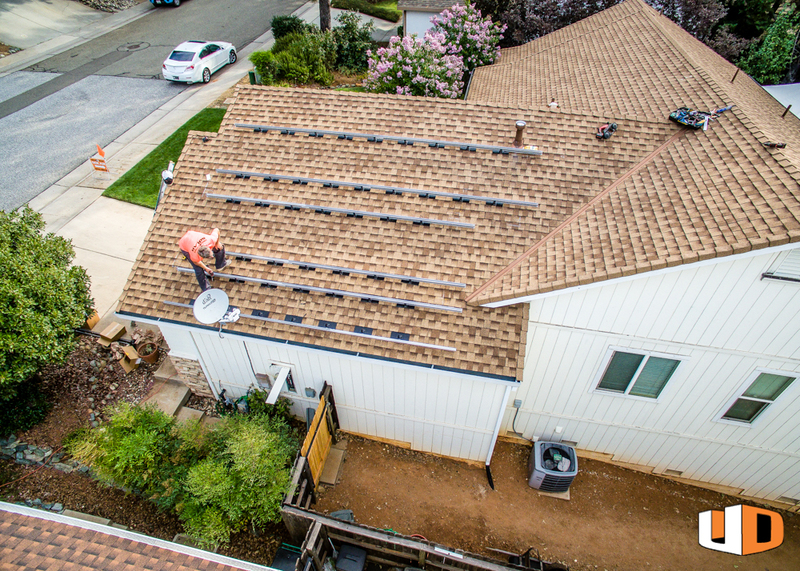 If you’re ready to go solar, call us at 530.809.1079 or get a free quote at urbandesignsolar.com/contact. 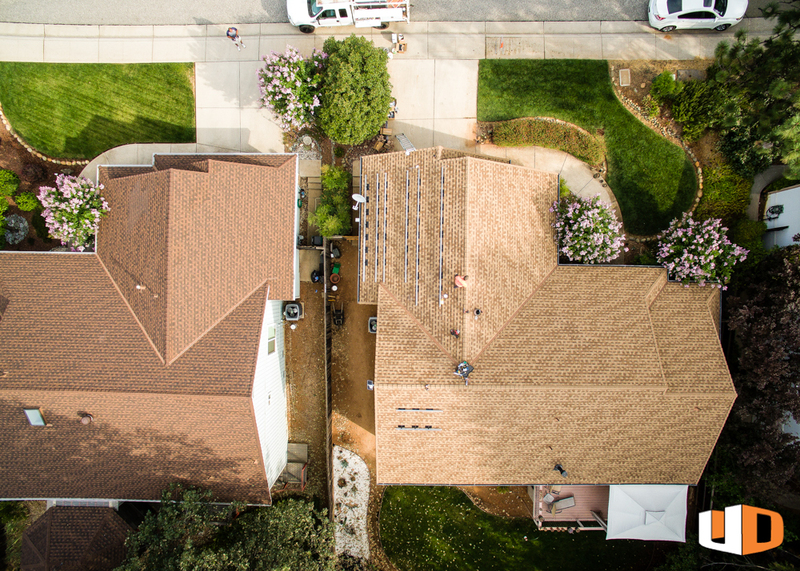 Photos and Video shot by Hawk Bait Aerial Photography.